Education has the ability to empower individuals and to create concrete results for our communities. By making our education system a shared priority that belongs to all of us, we strengthen our commitment to the development and well-being of all children and youth, creating responsible citizens who will contribute to the success of our society. So, what’s next for our education system? 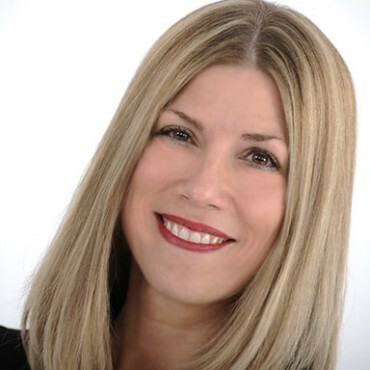 Jennifer Maccarone is an action-oriented, results-driven leader and a solid communicator. After being involved in both her children’s schools and her board’s Parent Committees, including several years as Chairperson of the Special Needs and Central Parents Committees at the Sir Wilfrid Laurier School Board (SWLSB), she was elected as Chairperson of the SWLSB in November 2014, and a year later as President of the Quebec English School Boards Association (QESBA). A strong advocate for English public education in Québec, she believes in a collaborative community approach, and has helped organize various joint services and programs with the local French school boards. She is also a professional business owner with over 17 years of experience in Marketing and Communications.